Born: January 19, 1837 in Sandwich Ma. 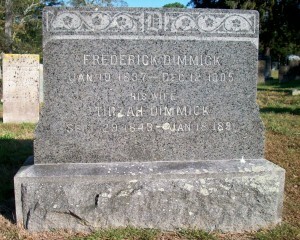 Died: December 12, 1905 in Bourne Ma. at 68 yrs, 10 mos, 23 d.
1. Lena Fortia Dimmick Fuller; (November 16, 1867 – April 19, 1928); Married Thomas Andrew Fuller (1855 – 1936) (Reuben Hatch Fuller & Lucy Bourne (Jones)) in Bourne Ma. on August 22, 1888; Lena & Thomas are buried in Cataumet Cemetery. 2. Henry Burgess Lincoln Dimmick; (November 4, 1869 – July 27, 1962); Married (1) Jennie W. Lovell (1871 – 1927) (Benjamin W. Lovell & Frances/Fanny Cornelia (–) (Fish)) in Cataumet Ma. 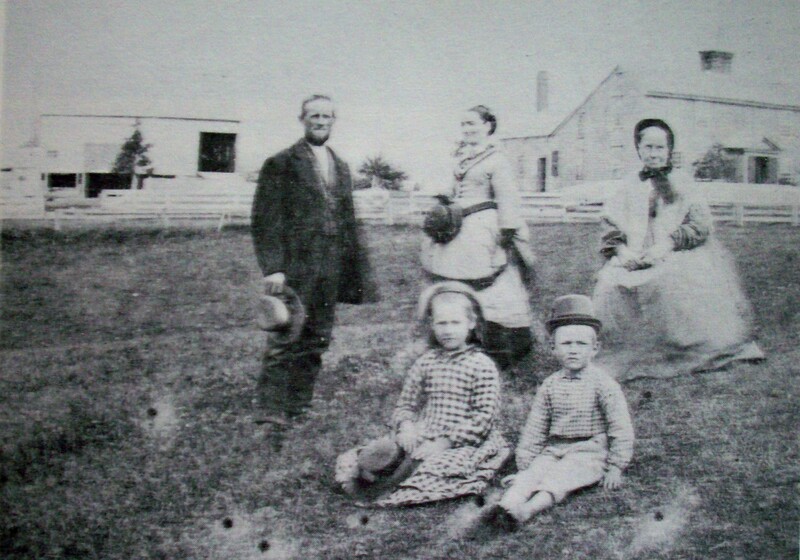 on January 25, 1897 & married (2) Elisabeth B. Carpenter (1871 – 1952); Henry died at 92 yrs, 8 mos. 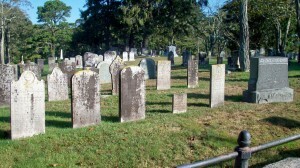 ; Henry, Jennie & Elisabeth are buried in Cataumet Cemetery. Married (2): September 23, 1899 in Boston Ma. 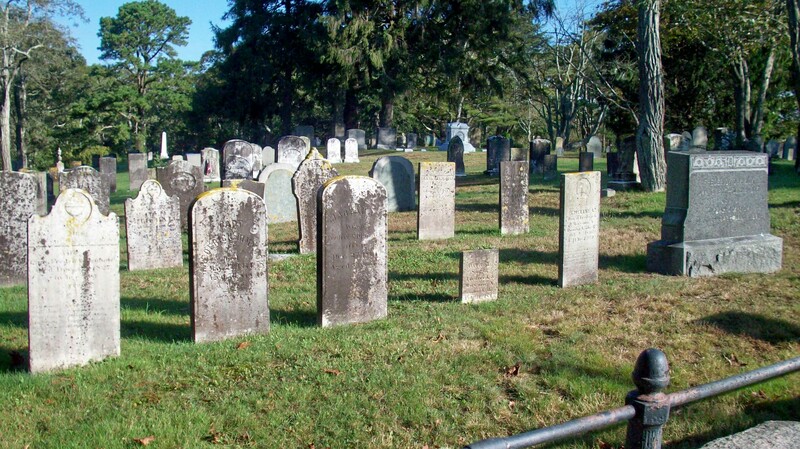 To: Laura Jane Gower; (1853 – 1925) (Davis N. Gower & Susan Hawes); Laura is buried with her parents & sister in Readville Corner Cemetery in Kennebec Me.